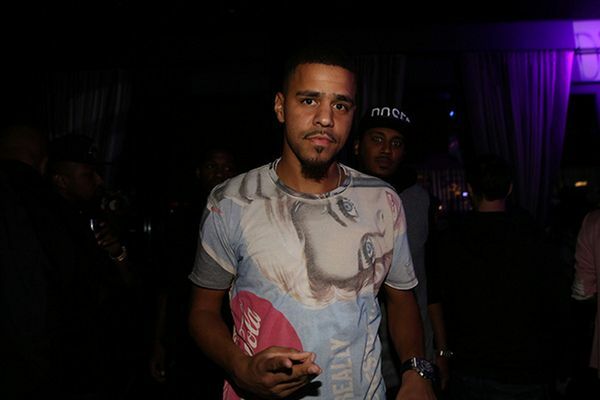 With internet reports flying that J.Cole caught fade by Diddy at the VMAs afterparty Sunday night, both parties are denying it. But WE hear something DID go down. As for who actually hit who and what really went down, folks are keeping their lips sealed an only talking off the record. 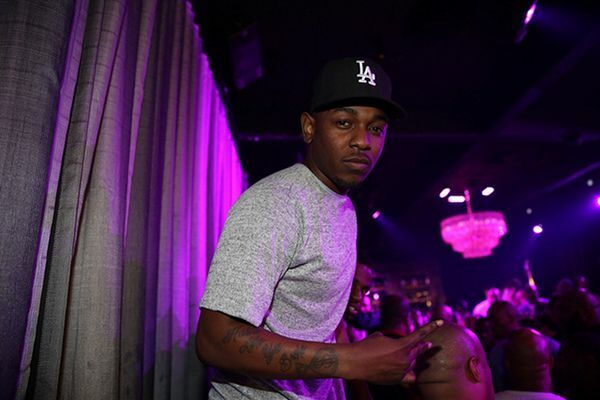 But folks did see Cole being carried out the club (pictured above inside) by security. 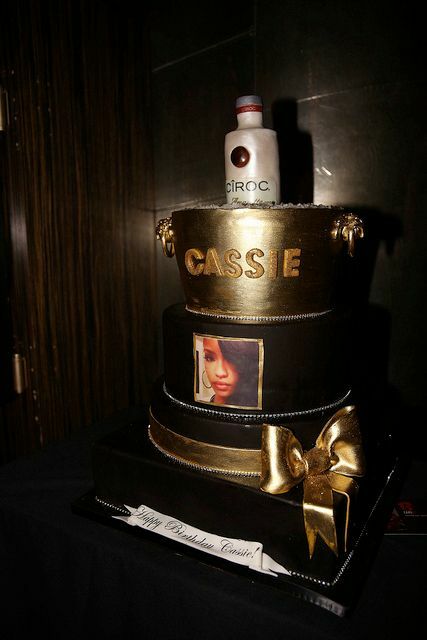 Cassie celebrated her birthday week with a Ciroc cake. Y’all already know Rihanna kept a drink in hand. 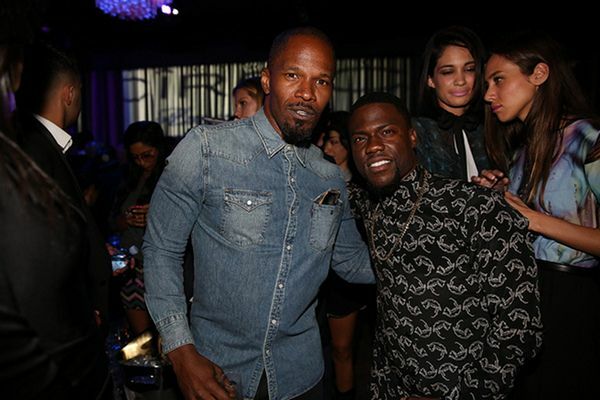 Kevin Hart was spotted choppin’ it up with Jamie Foxx, Meek Mill and Trey Songz. 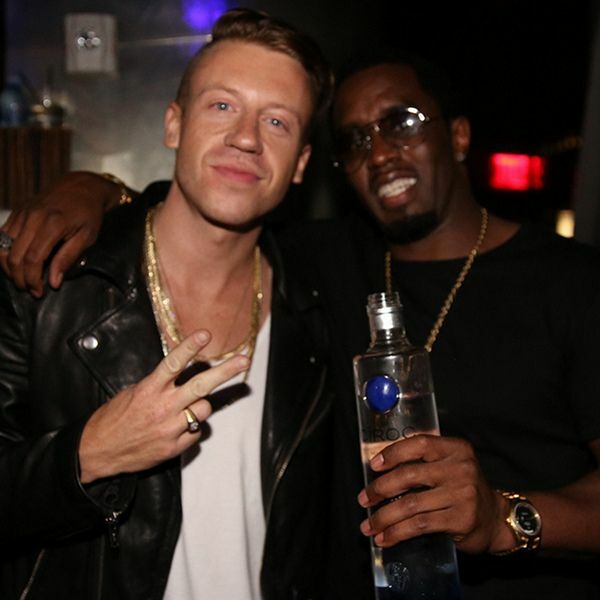 Rita Ora and Diddy posed it up with Macklemore. 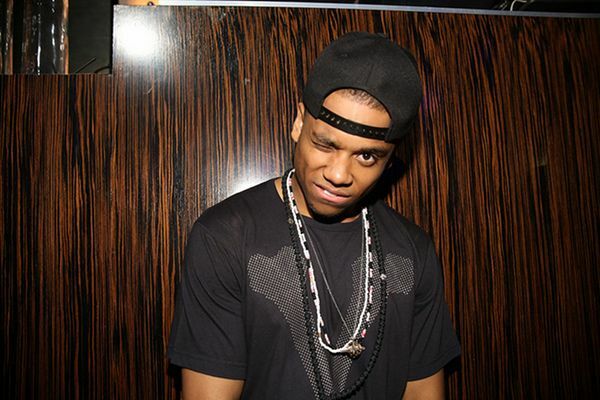 Tristan "Mack" Wilds was there to party. 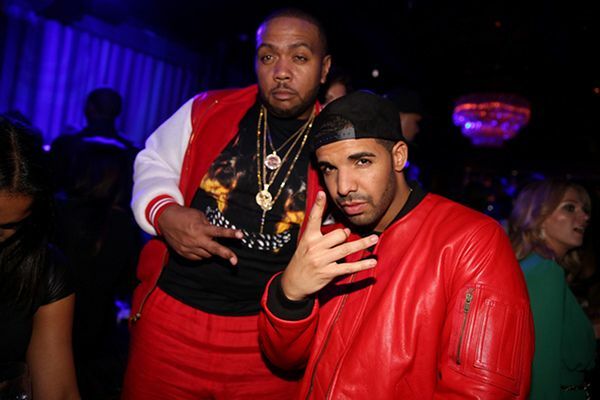 Timbaland and Drake posed it up. 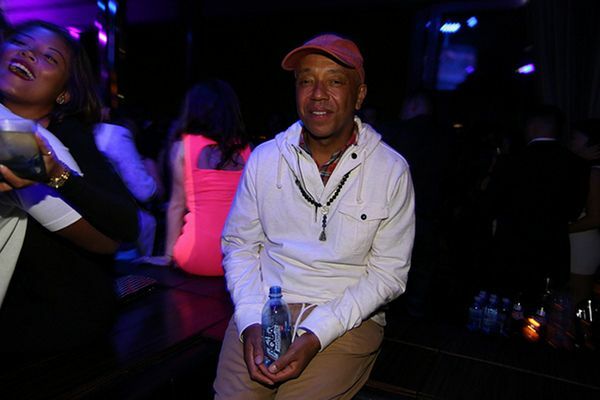 Russell Simmons and his water were there. 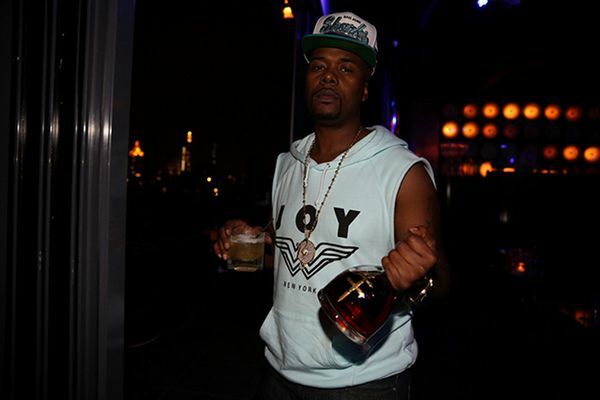 Memphis Bleek was downing that D’Usse all night. Pretty gals Denise Vasi of "Single Ladies" and Rocsi of "Entertainment Tonight" snapped a few pics. 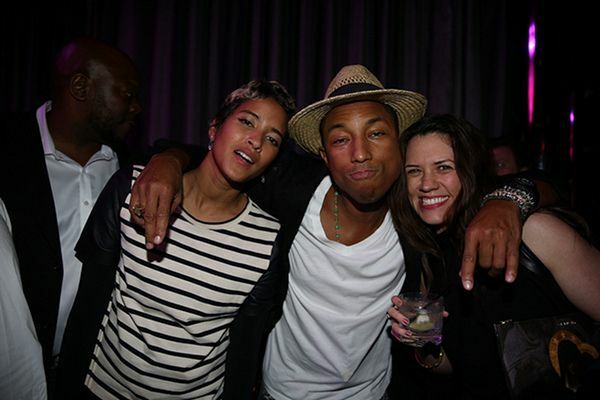 Pharrell snapped pics with his fiance and friends. 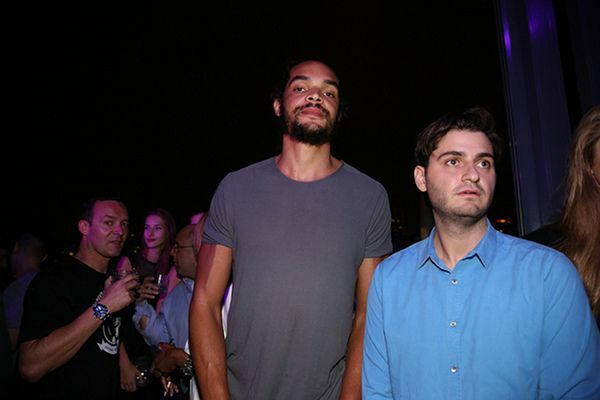 Chicago Bulls baller Joakim Noah was there towering over folks. 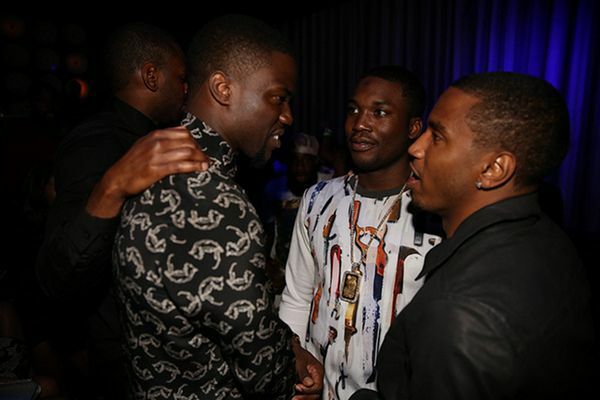 Steve Stoute was there to support his homies Jay and Puff. 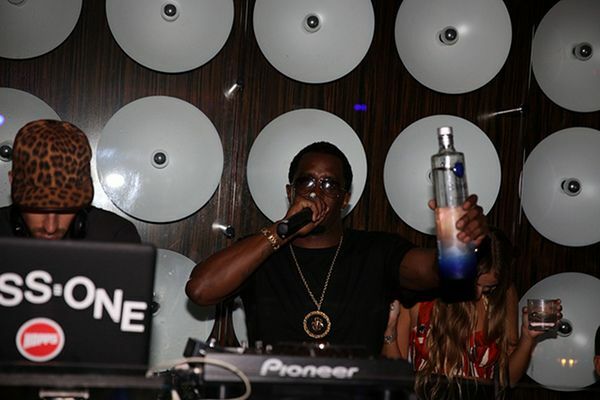 And French Montana posed it up with "Mob Wives" star Renee Graziano.